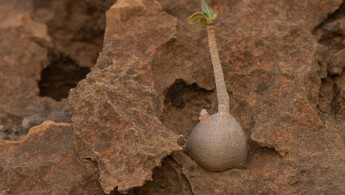 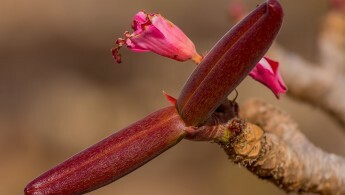 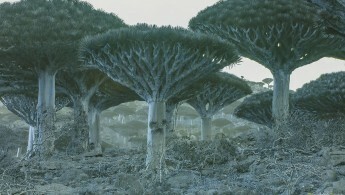 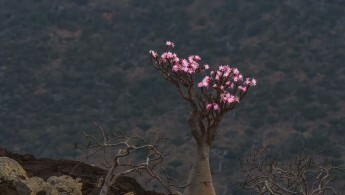 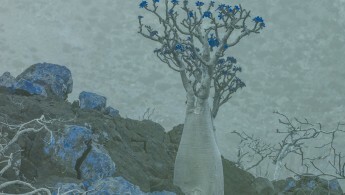 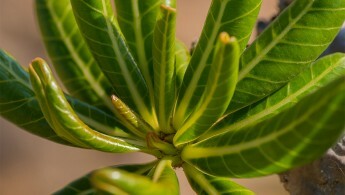 This species is endemic to Socotra, meaning it grows only on this island! 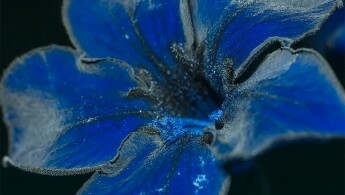 They come in so many shapes and sizes and sometimes resembles works of art – with or without flowers. 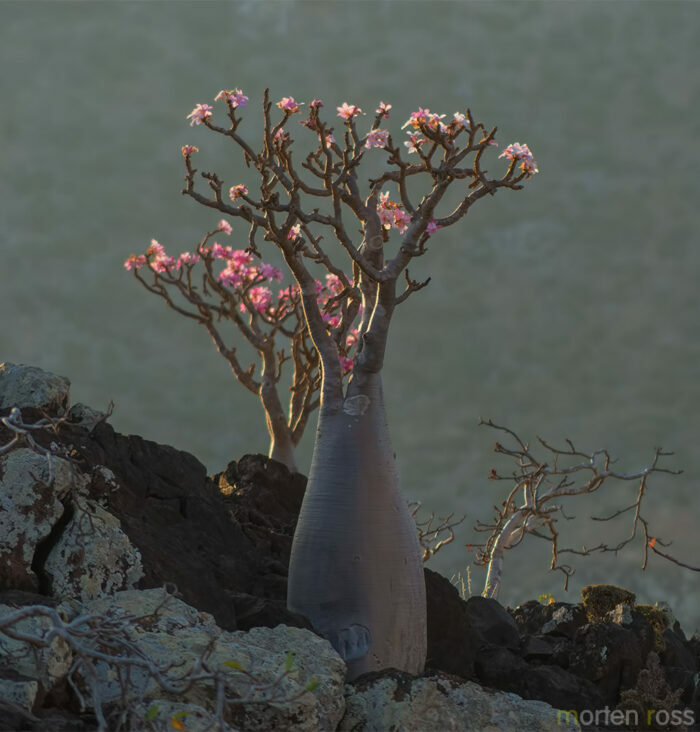 Despite this it was not easy to find a specimen with a great shape and with flowers, as either I found amazing shapes without any flower, or flowers with generic shapes. 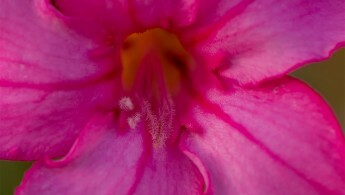 But I was in luck with this one, as it also had as sister growing in the background.